I am now half way through my new historical fiction novel The Secret Diary of Eleanor Cobham. Lady Eleanor was falsely accused of witchcraft and necromancy and imprisoned for life in various castles - if they really beleieved she was guilty she would have been burned at the stake. Instead, she found time to write her secret diary... I am really enjoying the research, particularly the visit to Beaumaris Castle on Anglesey, North Wales, where I found Eleanor's chapel still exists! I try to find subjects that have never been covered as historical novels - which seemed a great idea at first but of course there is usually a reason. 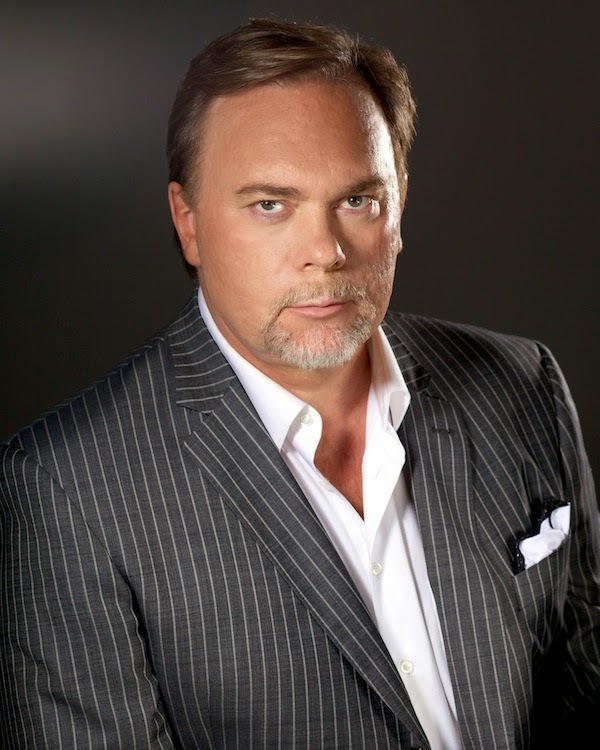 I was originally a non-fiction author and had an Amazon best-seller on Project Management. My first novel, Queen Sacrifice, took a year to write and my fourth is taking even longer, although I do enjoy creative writing more as I gain experience. I like to have a good outline before I start and do as much research as I can, including visiting places mentioned. (My second novel The Shell took me to Mombasa.) I try to have at least 4,000 words per chapter. These are often changed around in several steps of revision, before I pass it on for editing. Prepare to be amazed: A world without any books? A place where Google is unheard of? 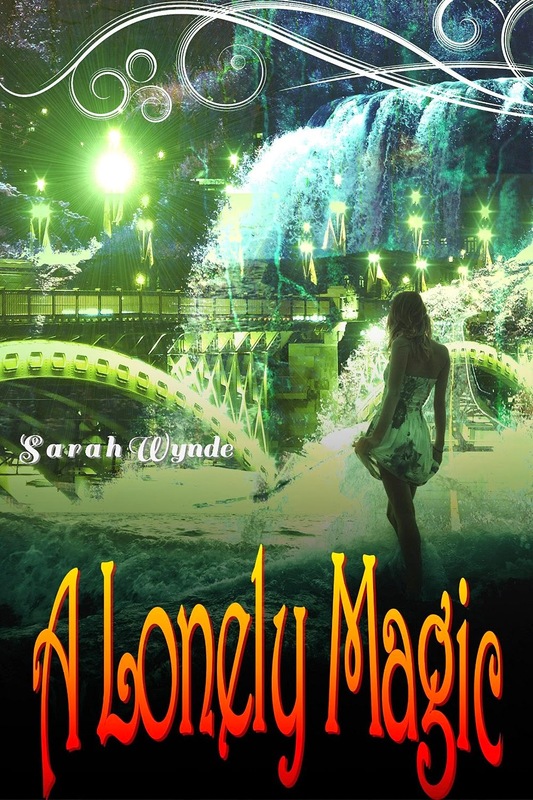 I should mention that Sarah Wynde's new fantasy A Lonely Magic is also set in a secret location deep under the ocean, from where 'watchers' visit the surface to check out human progress. It is really when we take the plunge to the mysterious underwater world that we see Sarah's creative imagination notch up a gear, with a whole civilisation to get your head around. Rather than take the easy option and slip into complete fantasy, I liked the way Sarah has gone to the trouble of providing the 'magic' of the title with an almost plausible quasi-scientific explanation. Well paced and easy to read, with a great cast of characters, I'm sure we'll hear more of in the future. Recommended! The way I see it…there are only two. Yup, that’s it. Only two writing styles in the whole wide blue and green world. 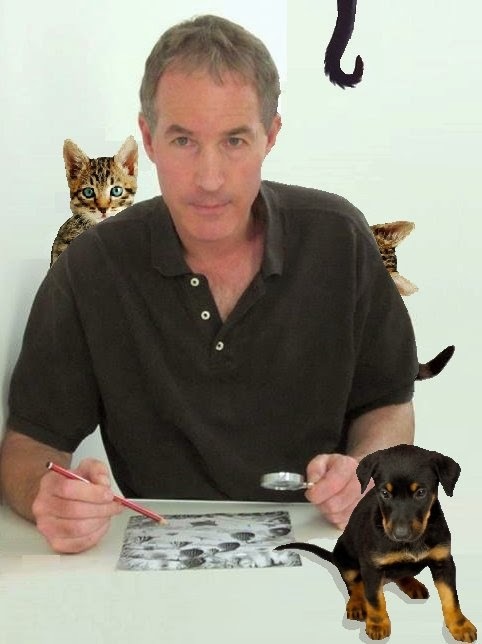 Dog writers and cat writers. That’s it. So which kind of a writer are you? Dog writing is a spontaneous, rolling and playing in the grass, stream of consciousness kind of writing. It’s for all those who toss planning and literary road maps in the air and then gallop forward in their storytelling, gambolling willy-nilly up a hill and down the other side to a climax. 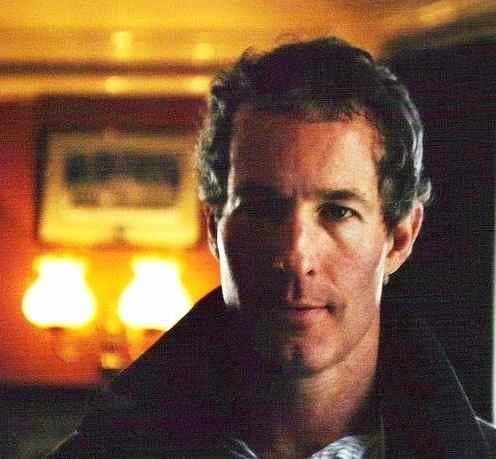 Henry Miller, Jack Kerouac, Anne Lamont, Isaac Asimov, James Joyce, Doris Lessing, Douglas Adams, Jennie Lawson are all great dog writers to my way of thinking. Cat writing on the other hand (or paw), is meticulous, methodical, and insists on years of research and planning in the foundation of every book. And cats do exactly what they are going to do and that’s it. Their work stands as it is. And it stands very well indeed. Agatha Christie, Arthur Conan Doyle, Yann Martel, Jodi Picoult, Veronica Roth, Melanie Benjamin, John Grisham have all put years of research and planning into their art. They’re all famous cats. And then there’s the marvellous Maeve Binchy who has incredible structure and method but makes it look like dog writing – free and flowing, running four feet off the ground with the wind in her ears. Do you research or brainstorm? Do you make lists of themes and symbols … or let lightning strike? Do you make a map of where you’re going before you start writing? Do you make character bibles (backstory journals) for your heroes and heroines? Or do you channel your characters as you write? Do you know your characters or do you discover them? Do you know your settings or do they come as a surprise, appearing around unexpected corners? So…what’s the answer? Are you a dog writer or a cat writer? And what am I? In the end, I don’t actually like cat-egories at all. Or being dog-matic. My ultimate goal is to go with the flow and try to use the best of whatever style that works. In fact, I’m probably a dog that aspires to be a cat. And hopefully, maybe in the fullness of time, one day when I’m not looking, I’ll start to write like a fish. Or a rabbit. Or a panther. Or a capybara. Or a budgerigar… And it will feel like I’ve finally come home to the comfy cushion by the hearth with my name on it and the dent that fits my tail just right. Then I’ll know that at last, I’ve found the real style in me. Ben Starling is passionate about marine conservation and boxing, both central themes in his upcoming novel, planned for release in 2015. He is currently Writer in Residence for Mirthquake Ltd., a production company that advocates for ocean health and welfare. His interest in marine life has taken him across four continents in four decades. He is Oxford’s only ever Quintuple Blue (varsity champion five years running), was Captain of the university boxing team, and coached and boxed competitively until about five years ago. He is 6’2”and 195 lbs. Ben graduated from Oxford University with a Master of Arts and M Phil. He was born in the USA but has lived in the UK since childhood. Find out more about Ben’s writing and sign up to be the first to know when his book hits the stores at www.ben-starling.com. You can find Ben also on Twitter @benstarlingauth, on Facebook and on Goodreads. He looks forward to seeing you there!" 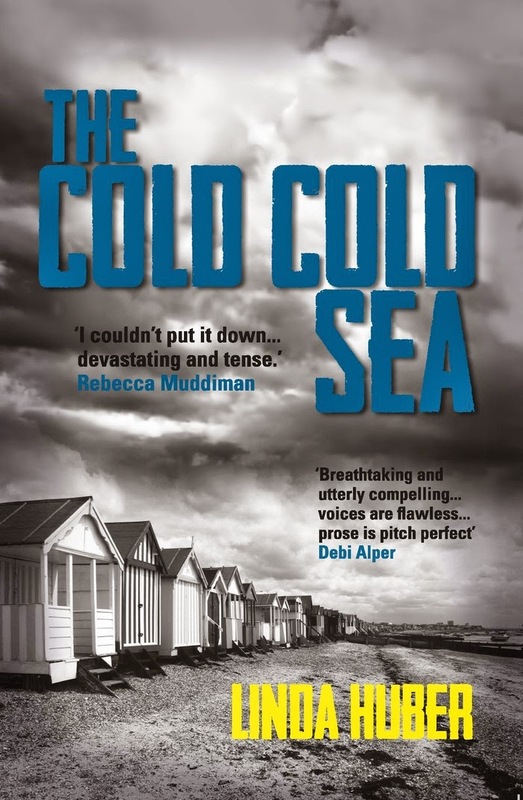 I was already reading one book, with at least two others in my ‘to be read’ pile when I picked up Linda Huber’s chilling new novel The Cold Cold Sea. The idea had me hooked from the first page - and I couldn't put it down until I was past the point of no return, as you just have to know how it ends. A skilfully told story of every parent’s nightmare, Linda Huber explores how grief and guilt can ruin an otherwise idyllic life. The sheer normality of her character’s world make it all the more shocking, as we realise the appalling truth of what has happened. I shouldn't have been surprised that Linda had an unexpected twist, just when I thought I knew it was going to turn out. I try to spare my ‘five out five stars’ for books that really deserve it. The Cold Cold Sea is one of those books. Highly recommended! Linda Huber lives in Arbon, on the banks of Lake Constance in Switzerland. She was born in Glasgow and left to work as a physiotherapist in Switzerland for a year. She says, 'That year has stretched – I’m still here, but now I teach English as a foreign language in a castle dating from around 1250.' 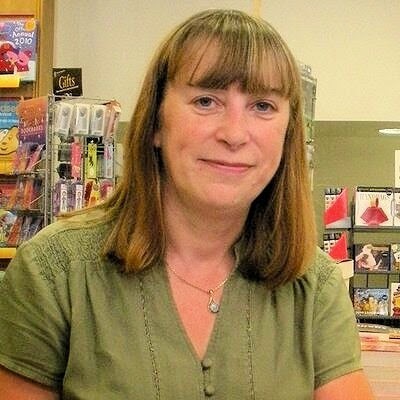 With over fifty short stories and articles printed in women’s magazines, Linda's first novel The Paradise Trees was published in September 2013 and her second book The Cold Cold Sea, will be published by Legend Press on 1st August 2014. Find out more at Linda's website http://lindahuber.net/ and follow her on Twitter @LindaHuber19 and Facebook. So you’ve come to the end of a very long journey. Your novel is written and edited and you’re ready to share it with the world. Then you hit a road block. Formatting! You realise it’s not just a question of uploading your manuscript as it is on Word and your Kindle will sort out the rest. Wouldn’t that be great! But no, there is still a lot of work to do. Poor formatting means your readers may give up on your book altogether after just reading the sample chapters, no matter how brilliant the story promises to be. 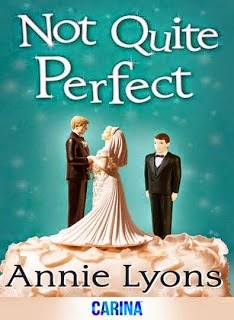 So, it is essential to get it perfect now before you hit PUBLISH! 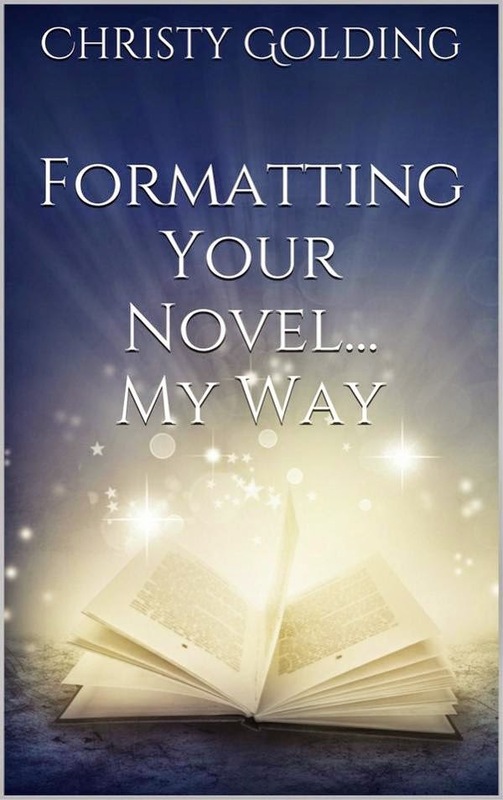 In this eBook, I will show you how to transform your manuscript ready to publish as an eBook and hardcopy paperback book. This is a step-by-step guide aimed at novices in the self-publishing world. We will explore everything you need to do in sequence for both versions of your book, including creating and applying your template, headings, fonts, indents, page numbers, headers and footers. I will show you how to build your book, including how to write your copyright page, your author page, and insert a table of contents, and how to convert your Word document into HTML ready for uploading to Amazon’s KDP and Createspace platform. This eBook is designed to be uncomplicated with simple instructions to follow. There is no padding and I will not blind you with science, deliberately so. You can basically open the first page and be published by the last. 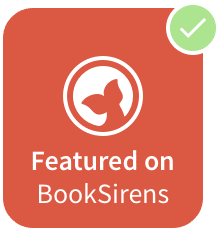 You will be left with a professional eBook and paperback book to be proud of, allowing your readers to become absorbed in the story you created for them without being annoyed and frustrated by poor formatting. 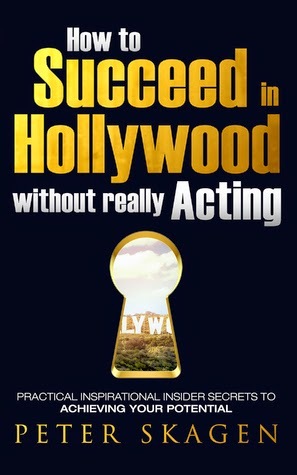 Packed with anecdotes, insider tips and quotes, Story and Craft is a must-read for aspiring actors. Describing it as ‘the easiest job in the world’, he then continues to show how acting requires absolute commitment and dedication - but surprisingly, the one thing you must never do is ‘act’. I was fascinated by the ‘behind the scenes’ secrets. A day’s television shooting can include as many as forty set-ups, at an average of half an hour a time, so it can be a long hard day for everyone concerned. Story and Craft also recognises the huge team, always there to support actors in every way from the writers coming up with great lines to specialists in everything from props to lighting and make-up. Guest Post by Linda Leon ~ Is Your Networking Dead In The Water? There was a time in my life when I attended a lot of networking events. I was a part of organizations, business groups and went here and yonder from meeting to meeting. What I ended up getting out of all of my activity was wasted time and having to order another load of business cards. So I had to come to a decision. Do I need to stop networking or change my approach? I decided to change my approach. When I did that I found that networking works. Here are three great pointers that helped me and I hope you will find value to them. I call what I learned Power Networking. Stop trying to network to promote yourself. Learn to be attentive to others and find out what makes them tick. This opens doors for building relationships. Sometime by dropping a line like if you ever need … I’ll be glad to do that for you. A kind gesture opens doors for more engagement. Once I offered to do a video presentation for a company for free. They were so impressed that they took my video and promoted my business at a major trade show. I got residual business on their dime. The show was very expensive. I gained more than I gave. Don’t be afraid to refer those you connect with to others. Through bridge building you enlarge your network. What often happens is that when you provide a referral to them if you ever need a referral in the future they will more than likely provide a referral for you. Josh Denning of the Tropical Entrepreneur recently interviewed me and we had a fantastic time talking about networking and how to be on the path to financial health in 90 days. I would encourage you to listen because some of the tips we shared will really empower your life. 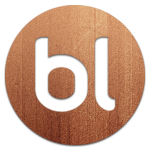 Josh is the owner of an extremely successful digital marketing agency in Bangkok and his background is extensive. Don’t miss an opportunity to get inspired and change your life. 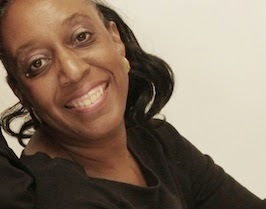 Linda Leon is a ghostwriter and book marketing consultant. She was also a columist for UPI. 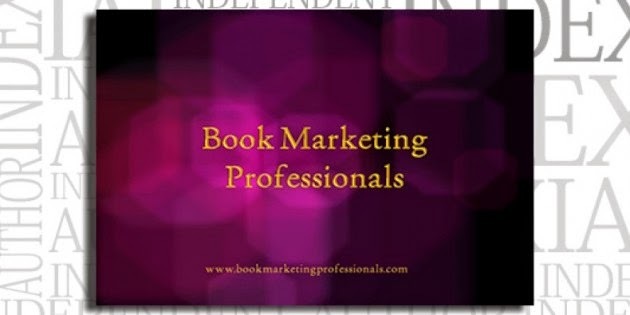 Her company Book Marketing Professionals helps authors with book promotions and visual productions. "This thought-provoking book hooked me right from the first page. On the surface, it appears to be about six women whose lives intertwine, three are privileged women and three are their servants. 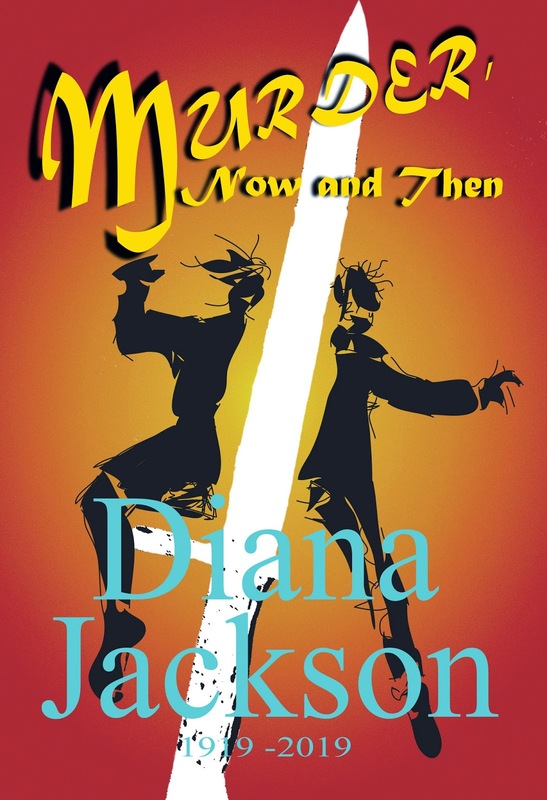 But, there is so much more to this book." Expat life in the Arabian Gulf is a lot like high school. Necessity is the mother of all friendships. The Dohmestics explores the ups and downs of six women thrown together by fate in the quintessential Middle Eastern compound; a neighborhood enclosed by a boundary wall with a security gate. Emma, Nouf, Rosa, and Maya are part of the sophomoric fish bowl no one can escape, where rumors can ruin marriages or jobs. Noof, a female Arab lawyer, struggles between her traditional values and Western education. She’s a mother, wife, and friend, like society expects of her, but she wants to establish an identity of her own. Amira, the compound’s unofficial head cheerleader, appears to have it all. Yet, as everyone knows, because each is desperately trying to hide her own: we all have secrets. Mohanalakshmi Rajakumar is a South Asian American who has lived in Qatar since 2005. Moving to the Arabian Desert was fortuitous in many ways since this is where she met her husband, had two sons, and became a writer. She has since published eight eBooks, including a momoir for first time mothers, Mommy But Still Me; a guide for aspiring writers, So You Want to Sell a Million Copies; a short story collection, Coloured and Other Stories; and a novel about women’s friendships, Saving Peace. Her coming of age novel, An Unlikely Goddess, won the SheWrites New Novelist competition in 2011. 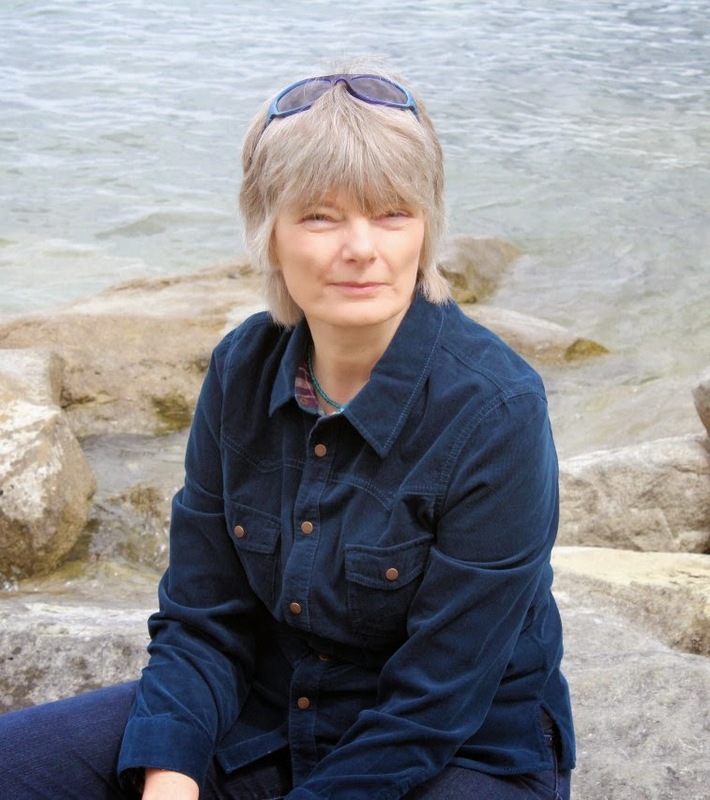 Her recent books have focused on various aspects of life in Qatar. From Dunes to Dior, named as a Best Indie book in 2013, is a collection of essays related to her experiences as a female South Asian American living in the Arabian Gulf. Love Comes Later was the winner of the Best Indie Book Award for Romance in 2013 and is a literary romance set in Qatar and London. 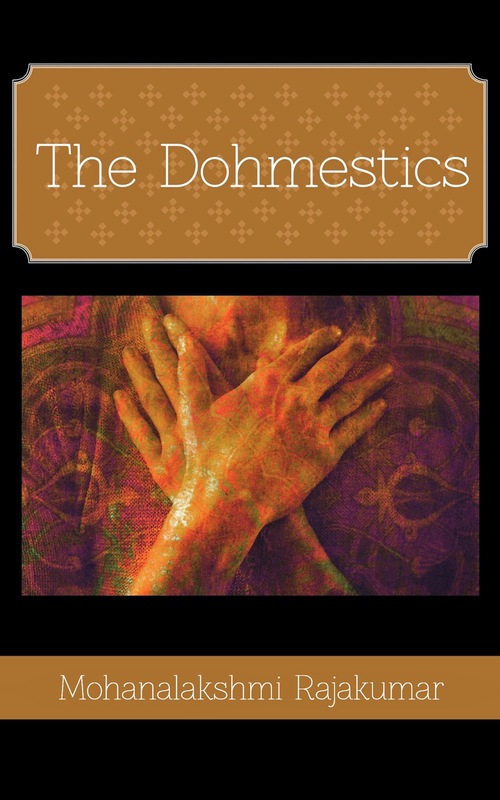 The Dohmestics is an inside look into compound life as well as the secrets kept between housemaids and their employers. 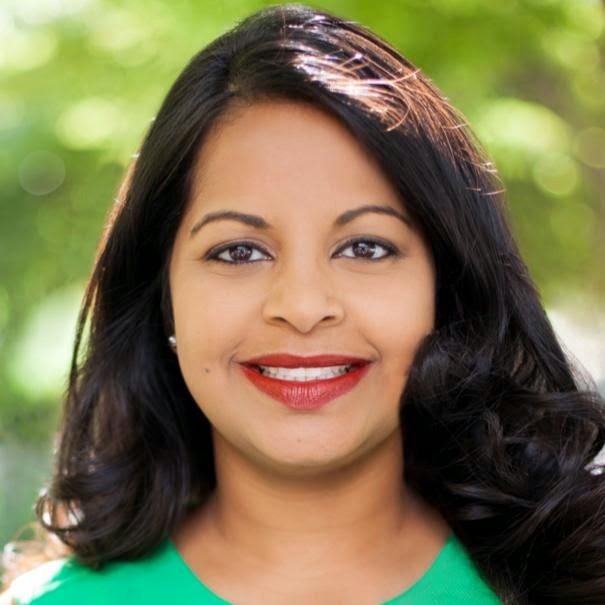 After she joined the e-book revolution, Mohana dreams in plotlines. 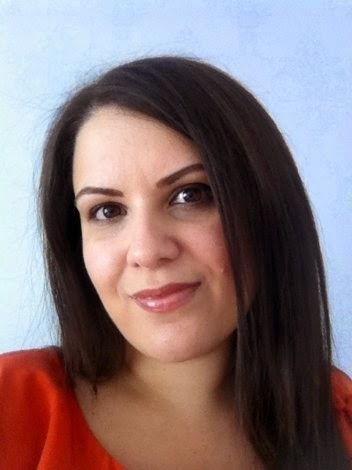 Learn more about her work on her website at www.mohadoha.com or follow her latest on Twitter: @moha_doha. Mohana is currently working on her first historical novel, set in the East Asian country of Laos. 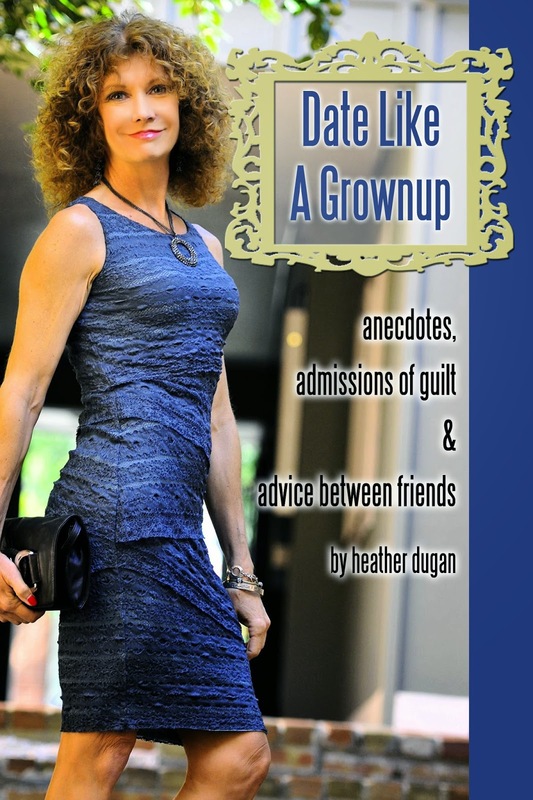 Most friends probably stick with a box of tissues and verbal sympathy, but when I found myself continually sharing the same pieces of advice, I finally organized it all into a book: Date Like a Grownup: Anecdotes, Admissions of Guilt and Advice Between Friends. It's the book I needed—but couldn't find—following my divorce in 2006: a manual for dating well and creating a bigger, better life as a single adult. My divorce was terrifically isolating, and I've found that to be a common experience. It's awkward and even shameful to some—a public "doesn't play with others" comment on a very private and painful dysfunction. Frequently, a resultant loneliness skews perspective and can send the newly single into a spin cycle of repetitive unhealthy relationships—or toward even deeper isolation. Pile on all the physical life changes, financial, legal and residential; amplify all the responsibilities of parenthood—and it can be an overwhelming challenge! Once, I found my way forward, it was a natural instinct to reach a hand back to those still struggling through. 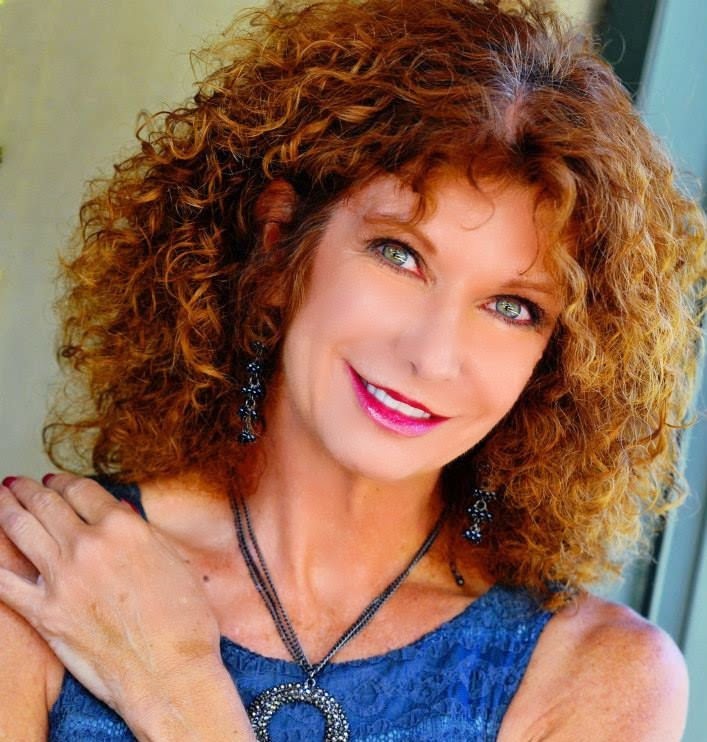 Heather Dugan is a nationally syndicated columnist, speaker and voice/video actor with a focus on creative communication and human connection. Her newest book, Date Like a Grownup: Anecdotes, Admissions of Guilt& Advice Between Friends examines the impact of loneliness and social obsolescence on men and women in their second single lives, and provides punctuating proof that looking for love from a place of isolation is as unwise as grocery shopping on an empty stomach. 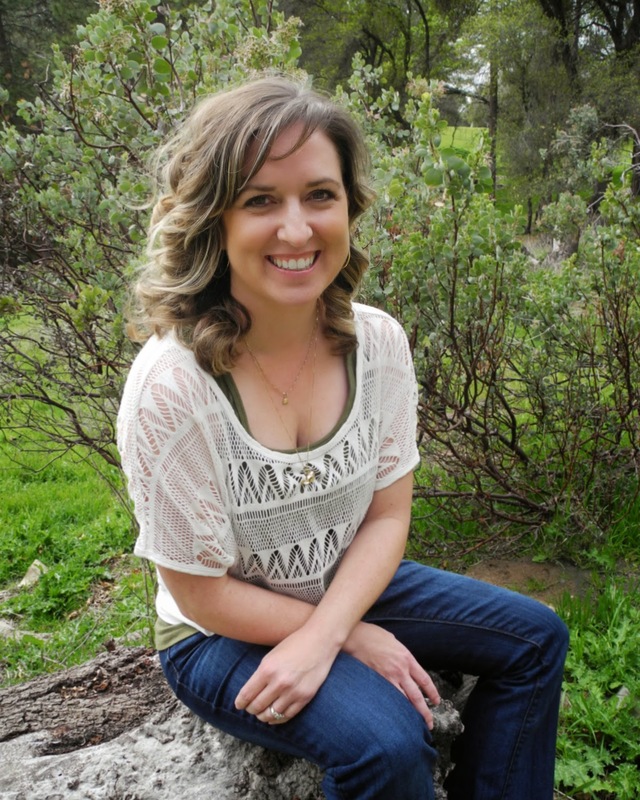 Turning challenges into opportunities for achievement enabled this divorced single mom to effect positive transformation and find value in even life's darkest places. Heather's public speaking and radio/TV interview topics include life launching; divorce, dating and relationships; navigating grief and healthcare patient responsibility as well as work/family issues related to her advicecolumn at Salary.com. Connect with Heather on Twitter, LinkedIn or Facebook. 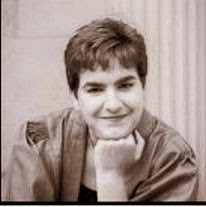 For information on upcoming book events and radio/TV interviews, visit her website: http://www.heatherdugan.com. A few years ago I was still working at the corporate world and had no idea that I would eventually become a writer. I always enjoyed writing and did my share of writing in various shapes and colors – from poems to blog posts to short stories, flash fiction and essays. But at the same time I never thought of it as something more than a hobby. Maybe it was because I never had the confidence I needed. Then I realized that the corporate world was no longer in line with my life values and decided to resign. That gave me the time to reflect and think things over, to go through a process of self-discovery and find out what I wanted to do with my life. It happened so that at the same time my first novel Highfall came to me. As a result I, who had never written anything longer than three pages wrote a complete novel. Thinking that no one would be interested in publishing it and also being very impatient in nature I decided to self publish the novel. I had tested the ground with my book of short stories already and knew how to promote on Amazon. As a result both books became Amazon bestsellers. When I look back, I realize that the amazing journey, which led me to where I am now, started with one thing – making the first step and taking action. I know many people who have stories to tell and would like to write a book but see many obstacles (mainly imaginary) on their way. I am from Armenia and I am writing English books. I have never gone to any creative courses and I studied business, which was not related to writing at all. But I already have two Amazon bestsellers and now I am signing a contract with a big publisher for both of my books. When I think of the times when I only started I recall how much support and encouragement I needed. That is why I decided to create a website and podcast for writers, which will inspire and encourage writers write and publish, overcome their fear of failure and writer’s doubts. 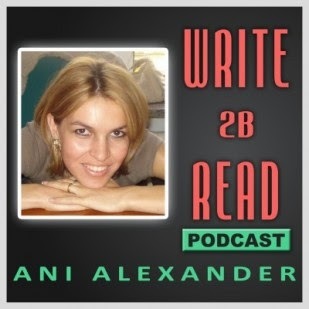 Both the blog and the podcast are called Write 2B Read. For the podcast I am interviewing writers every week, who share their own journey, success strategies and anything else which can inspire and encourage other writers. I am also sharing my thoughts and reflections about different writing related topics and tips on self-publishing and book marketing. Since personal relationships are very important I also created a closed Facebook Write 2B Readgroup where we can help each other. I hope to connect with you soon. Wishing you success with your writing! Orphaned teenager Jake is taken by his Aunt to live in Cornwall. Cut off from his previous life and banned from contacting his old mates he makes friends with Anna, a local girl and discovers a strange ability to draw places he's never seen. Together, Jake and Anna face unknown dangers as they unwittingly become involved in a quest for an ancient artefact. 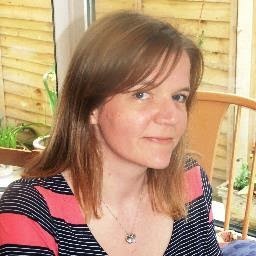 My name is Carenza Basset and I'm honoured to have been invited to make a guest posting. 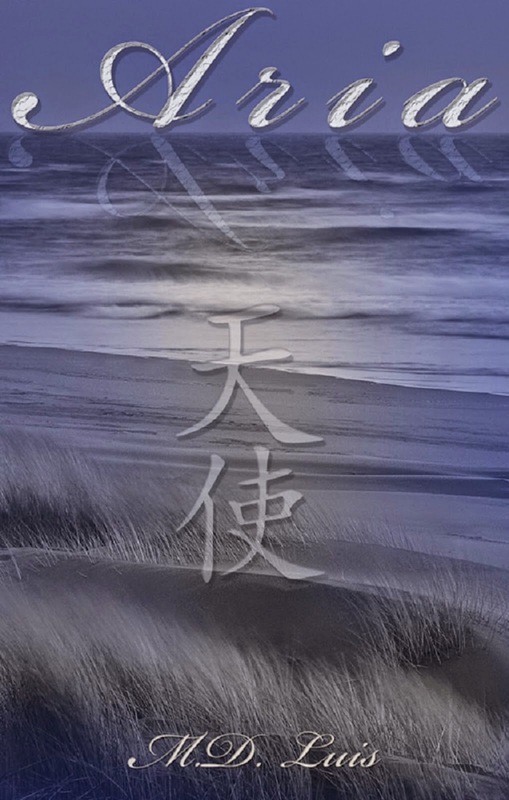 I’m the author of the Kernow Trilogy, the first volume of which is The Hollow Sword. I live in the south of England and I’m a Company Director of a property company. I am also a qualified Blue Badge Tourist guide with specialist interests in history and archaeology. For fun, I own five German Shepherds! I have set my books, as "Kernow" suggests, in Cornwall. Why did I decide to write about Cornwall? Cornwall is a mysterious country, (and yes I do mean country!) and I know of no other place like it for inspiring creativity in all its forms. 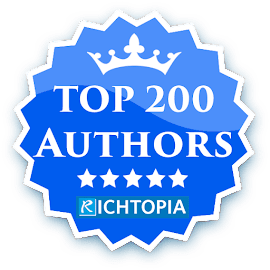 Daphne du Maurier, Winston Graham, Howard Spring, William Golding, Derek Tangye, and WJ Burley are just some of the authors who found inspiration here. Slightly less well known is Denys Val Baker, who wrote twenty six autobiographical books about life there, as well as several novels. So what is it about Cornwall that inspires? It is truly a place full of myths, legends and superstition. Even its landscape is mysterious – but it’s more than that - in Cornwall you don’t just sense the mystery, you feel it. It lies in the air and in the earth. It lies in the long windswept beaches, in the wooded creeks and on the bleak granite-clad carns. You especially feel it in the winter. Wherever you are, it totally surrounds you. How could one not feel inspired? 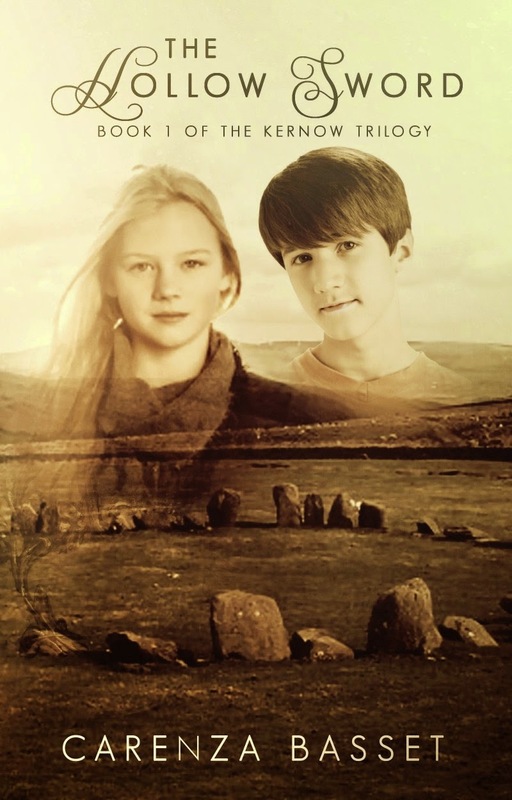 Together, Jake and Anna are drawn into a mystery as ancient and compelling as Kernow itself! Like Jake, I lost my father at an early age so I was able to identify with his emotions as he dealt with his grief and anger. Not long after my father’s death my mother and I spent time in Cornwall. Cornwall helped with the healing process and, like Jake, I made good friends there. I continued to revisit Cornwall over many years and became very familiar with the county. When I discuss it with friends, I am always amazed by how many people tell me that they sense the very same feelings about it! How many other regions can say the same? It took me eighteen months to write The Hollow Sword. It was an exciting journey! Using memories and imagination along with skills honed during my career as a tourist guide I pored over large scale maps as I researched, and used both books and the internet to discover myths and legends to intertwine and add to my plots. Cornwall is a rich tapestry of myth and legends, and, as it weaves its magic, one never knows if they are true or not! 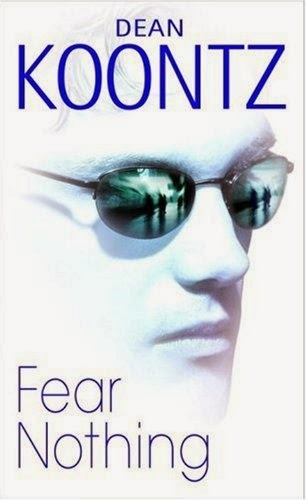 Undaunted, Koontz decided that writing novels was the only work he wanted to do and put in sixty-hour weeks at his typewriter, developing his well proven novel format. When he finished his first New York Times best-seller, Whispers, his wife pointed out that for every page in the final manuscript, he’d used thirty-two pages of typing paper, laboriously re-typing eight hundred pages of text over and over before he was satisfied. 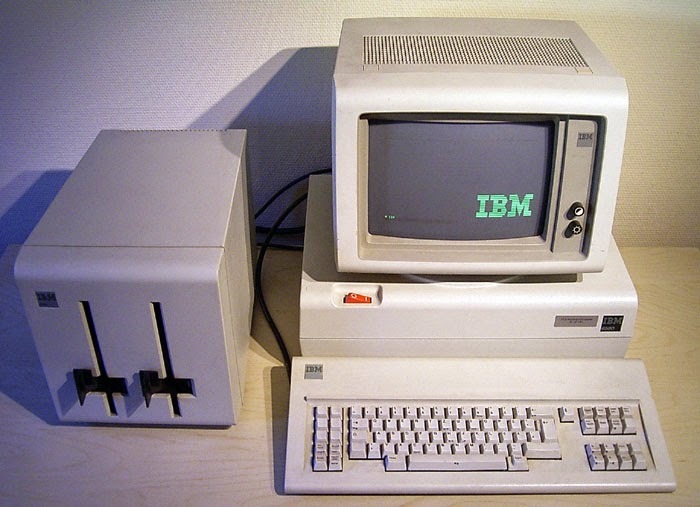 An obsessive re-writer, Koontz decided to invest in one of the expensive new word processors, the IBM Displaywriter, storing his work on massive eight inch floppy disks and printing out the pages on a daisywheel printer. He still worked for ten hours at a time but was now able to revise his work on screen, rather than waste time re-typing.